Hey mamas and Happy New Year! 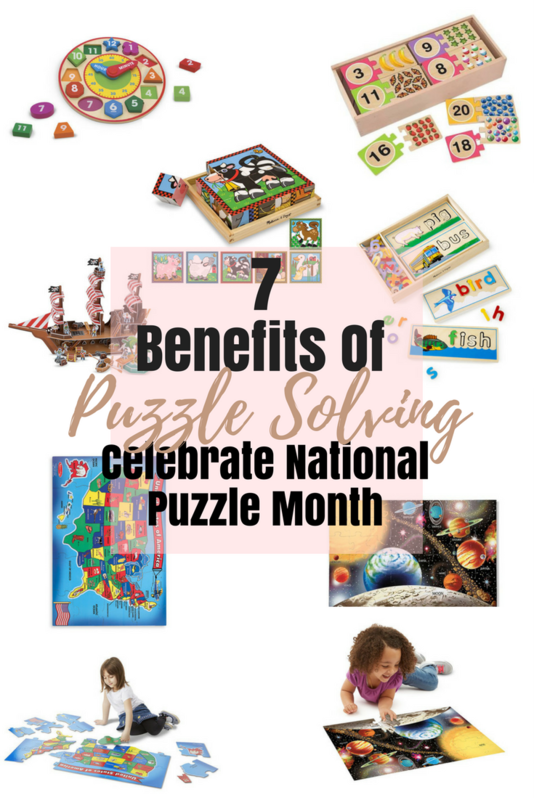 What better way to kick off the New Year with your kids than to celebrate National Puzzle Month? 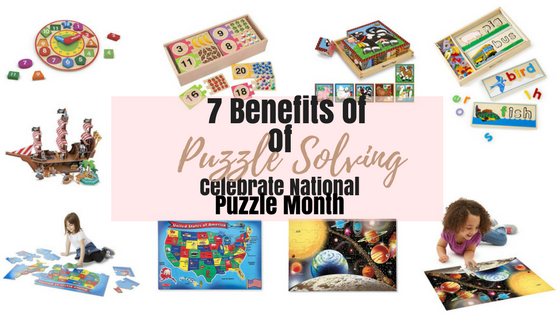 As a home schooling mom, I love giving my kids puzzles throughout the day and see their brain power put to work. I actually use them quite often for pretty much every subject. There are so many puzzles out there to chose from that help with a variety of subjects from counting, to letter recognition, to adding and subtracting, and even to help with telling time! Puzzles help accomplish the bigger tasks as well as the smaller ones that we don't even think about. In case you didn't know, just last year, I was one of the top preschool teachers in New Orleans and puzzles were my absolutely favorite activity to pull out for my class. I also love them for my kids at home because they allow me a few seconds to answer emails and other tasks pertaining to blogging, while they have an activity to complete with each other. Social Interaction. When kids get together to work on a puzzle, they are interacting with one another and you, the parent or teacher, to get the task done. This is super beneficial to their social development and vocabulary. Vocabulary. Completing a puzzle, different words and phrases are constantly being used, causing an increase in a child's vocabulary. Puzzles are a great way to get a child to ask for what they need, in order to finish their initial task of completion. Problem Solving. Problem solving comes into play the entire time, simply because the child is presented with the need to have critical thinking skills to complete the puzzle. Their brain is being challenged when they have to find the missing pieces, or match different shapes and colors. Hand-Eye-Coordination. This skill comes into play when the eye and hands have to move together, hence the whole object of a puzzle. As a mom and a previous preschool teacher, it's amazing to see the child's eyes and hands move all over the place just to get two pieces to match. It's so enjoyable to watch! Fine Motor. Puzzles cause for lots of small motor movements to put the entire puzzle together and it's great practice to get those little muscles moving! Patience & Persistence. No matter what age and what difficulty, puzzles demand focus. It's super important to sit with children and let them know to that just because one piece doesn't fit, theirs another that will and that they can never give up. Puzzles cause for various pairings in order to get it right, so patience and persistence is a must. Self Esteem. You guys that giant smile and the constant jumping up down and screaming "Yay, I did it" is what I live for as a mom! When children and even toddlers, heck even adults, accomplish a new and difficult task, the satisfaction of completion gives them a significant boost in self-esteem. It also helps them prepare for other challenging situations in life. In celebration of National Puzzle Month, Melissa and Doug are discounting their entire puzzle selection by 15% from now until January 17th. Enjoy 15% off using PROMO CODE: PUZZLES15 at checkout. 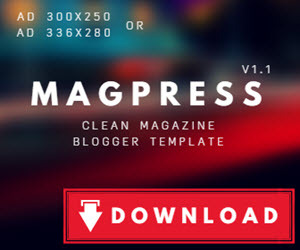 Click the link below now and start saving!